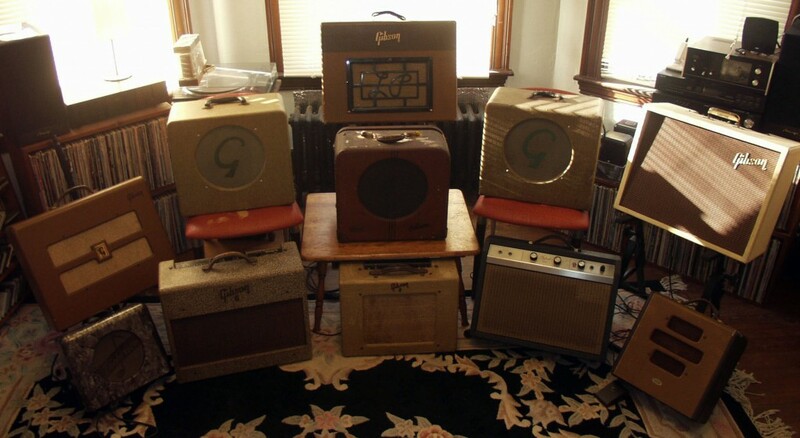 In the early 20’s with the beginning of electrically amplified sound in radios, PA systems and theaters, the use of vacuum tubes in electrical circuits together with advances in speaker design led the way in musical instrument amplification. By the late 30’s the Hawaiian lap steel craze had become a driving force for innovation and new inventions that brought this new sound to the general public. A steady rise in both electrical circuit technology and manufacturing production–interrupted as most things were by WWII–resumed in great force after the war, and the next two decades saw the rapid development and heyday of tube amplifier production.